Presenting a web page fully free from advertisements is a disaster for publishers who want to monetize their websites. And this is exactly what AdBlock does: popunder ads become invisible on the page, and a publisher simply doesn’t get the full pay for his ad space. 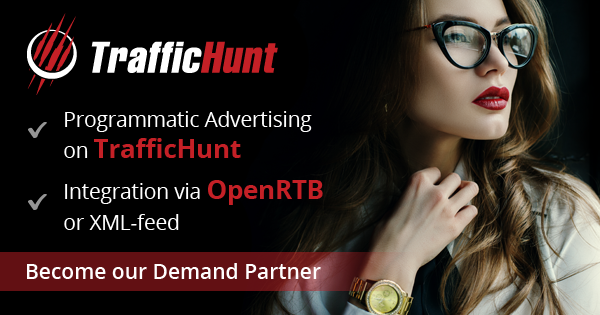 Good news for TrafficHunt publishers: we successfully bypass AdBlock and bring you 20% additional revenue! 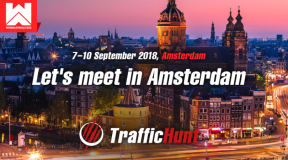 Statistics shows that the number of users running AdBlock constantly grows, and by 2017-2018 there will be at least 50% of US and European users with this software enabled. 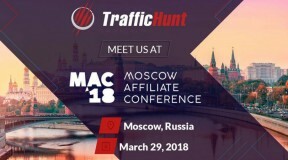 TrafficHunt prevents publishers from losing such a huge traffic segment. 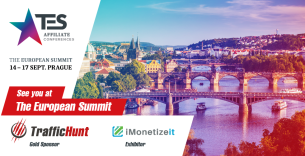 In average AdBlock ‘eats’ 15% – 25% of publisher’s revenue, i.e. you get only 75% – 85% of your potential profit. 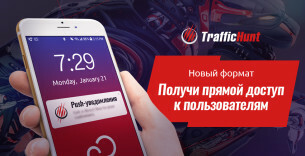 With the unique anti-AdBlock technology from TrafficHunt you get all 100%! We secure popunders from being hidden by AdBlock scripts and can show advertisements for those who have AdBlock on. Independence from software installed on the user’s side. 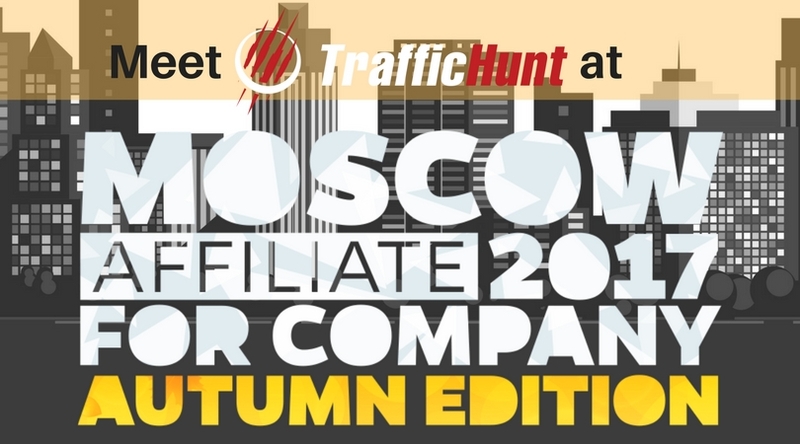 Stay with TrafficHunt for boosting the revenue from monetizing your website! 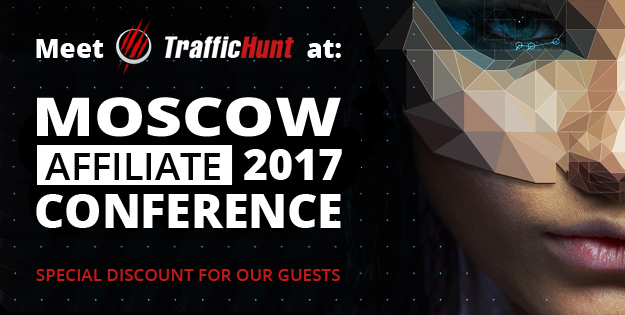 Contact your PM to get more details about anti-AdBlock technology.